“The Smurfs 2” delivers the similar experience as seen in the predecessor. 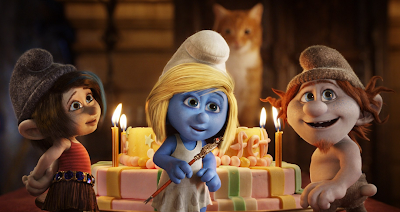 If you like the smurfs, then this is going to be a smurftastic experience for you. Simple, direct plot with some fun that will put a smile of the light-hearted audience especially kids. Has the message of “Family Love”. However, the CGI can be unrealistic at certain times. Some conversations in the movie has cheesy dialogues. 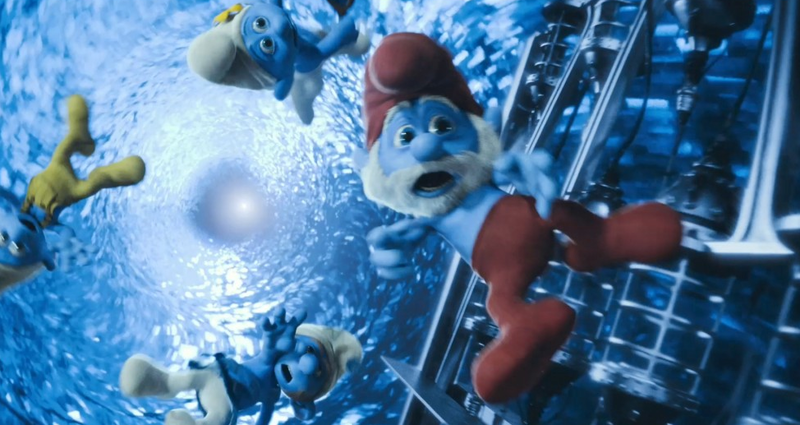 - Blue creatures with cartoonish personality! - La! La! La! Sing a happy song! 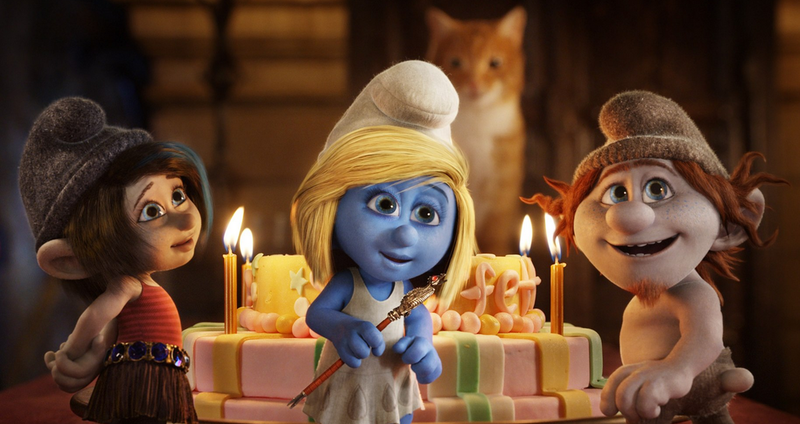 Smurfs haters are gonna hate it! 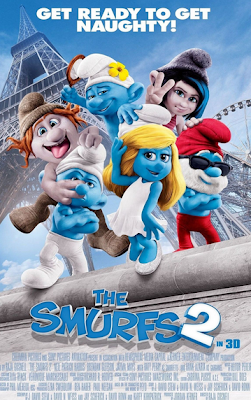 But people who love the smurfs will likely enjoy the movie!